NEW PRICE REDUCTION: "SELLER MOTIVATED AND WILL REVIEW ALL REASONABLE OFFERS. 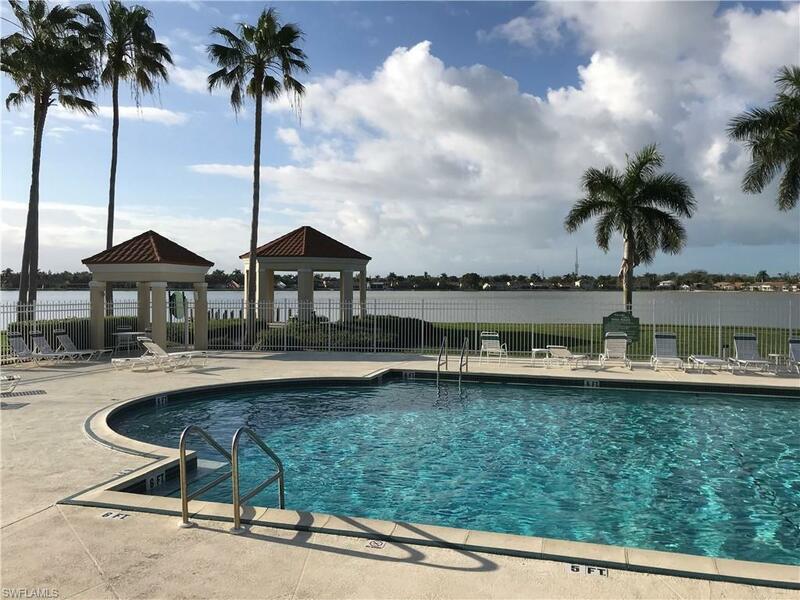 Naples Emerald Lakes known for its open green area's, private patio garden views, pet friendly areas and resort style lake front amenities. 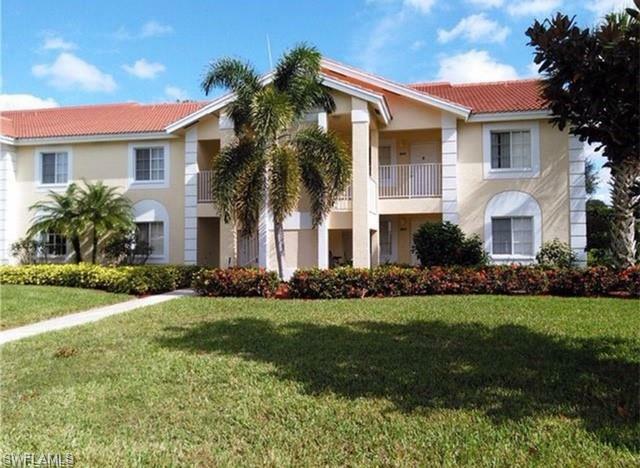 Great North Naples Location close to white sandy beaches, shopping and dining for your pleasure. Floorplan offers split bedrooms and bathrooms, providing a private feeling for family and friends. Vaulted ceilings & lovely windows make this a bright and spacious place to call home. Professionally cleaned and well maintained with improvements: 2013-Kitchen Appliances, Dryer, Hot water heater, A/C, Bedroom fans. 2016-Washer, bathroom sink faucets. 2017-Painted, kitchen sink with touch activated faucet, garbage disposal. 2018-Everpure kitchen undersink water filtration system, Coil & Cleaning A/C, Bathroom lights. 2019-Professional bathroom/kitchen tile re-grout. 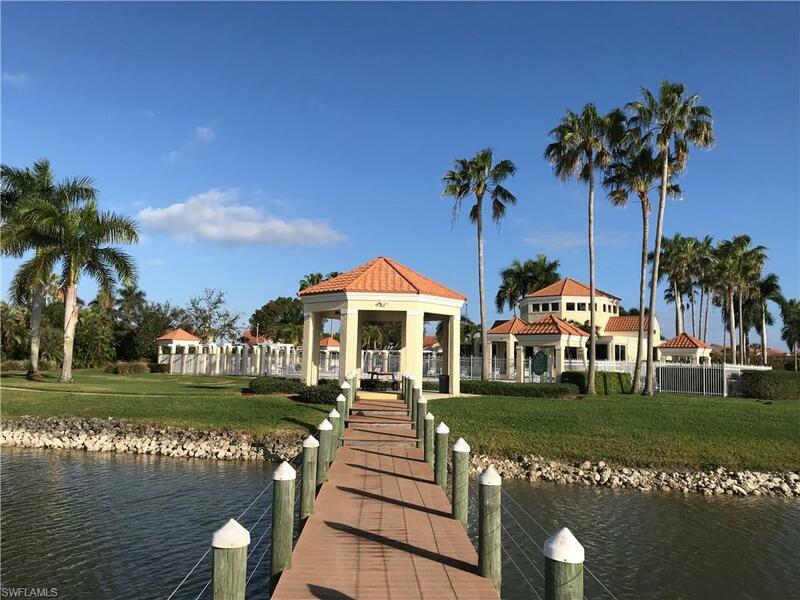 This pet friendly community has lighted sidewalks, green area's and fishing pier for your walking enjoyment. 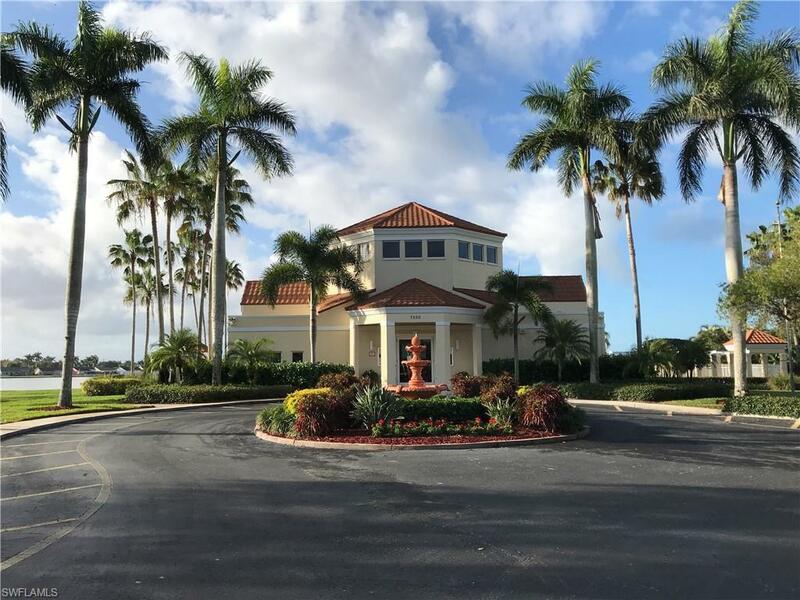 Tennis, 2 community pools, exercise room, and more for you to enjoy. Plenty of reasons to stay, enjoy and live the Naples lifestyle be it just for the season or year round!! Listing courtesy of Christal Klingensmith of Ck Real Estate Select, Inc.